A benefits package must be structured in a way that is competitive and controls costs, without shortchanging employee health and wellbeing. To achieve this delicate balance, employers are increasingly seeking guidance on compliance and plan design. This survey helped call to attention the increasingly complex circumstances under which employee benefit plans are constructed. However, employers still need to design plans that are cost effective without a negative impact on recruitment or retention of key employees. Employee benefit regulations and laws created trouble spots for employers. Employers are relying on shared responsibility to offset increased employee health insurance costs. Employers are viewing their wellness efforts more holistically and creatively. There is a need for guidance on regulatory and legislative compliance. Thursday, October 20 at 2:00 p.m.
Ms. Reiser leads the benefits team at HBS, overseeing both new business and account management. She brings more than 13 years of broker experience and seven years of carrier experience to her position. Ms. Reiser leads her team in plan strategy, renewal negotiation, product placement, and implementation. She holds a life, accident, and health license and is certified in the New York State SHOP Exchange. 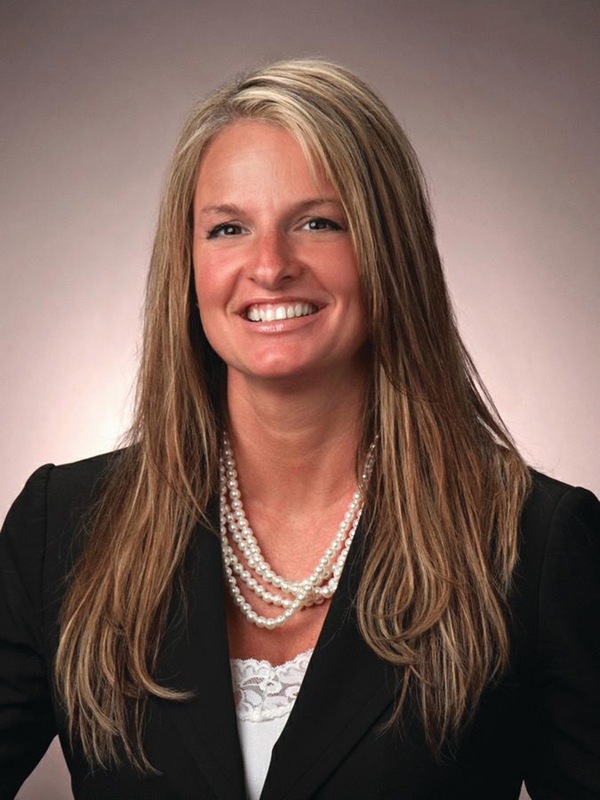 Ms. Reiser’s areas of expertise include strategic planning for self-insured programs, healthcare reform/Affordable Care Act consultation, and regulatory compliance.